Are you an experienced driver who thinks they’re unlikely to be caught speeding? Or have you already been nicked exceeding the speed limit and don’t know whether to choose a speed awareness course? The most exhaustive study yet on the courses offered to drivers caught speeding reveals the answers. The report commissioned by the government looks at the increasingly popular National Speed Awareness Courses (NSAC). It assesses who is offered the courses, who accepts, and what impact the courses have on their driving. Read on to find out if you fit the profile for drivers who take speed awareness courses. 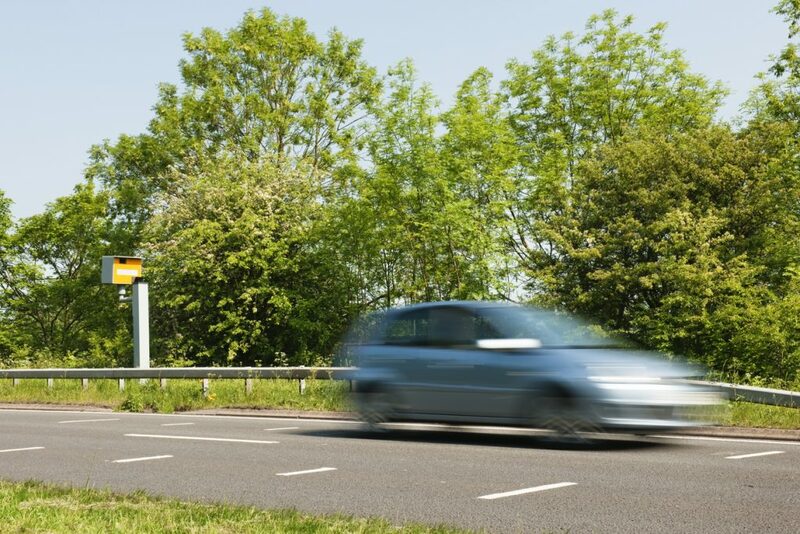 What are speed awareness courses? When drivers are caught speeding by a few mph, an increasing number of police forces offer the choice of NSAC. These are instead of the now traditional three points and a fine. Drivers pay to attend the courses but don’t then get points on their licence. Read more about speed awareness courses here. How well do speed awareness courses work? Drivers are between 12 and 23 per cent LESS likely to speed within six months of taking a course compared to if they choose the points and fine. And those who participate in a course have a significantly lower collision rate afterwards than those who take the points. How many take speed awareness courses? Participation has tripled between 2010 and 2016 as more police forces have been offering the courses. There were 6.6 million individual attendances between 2010 and 2016.
Who takes speed awareness courses? 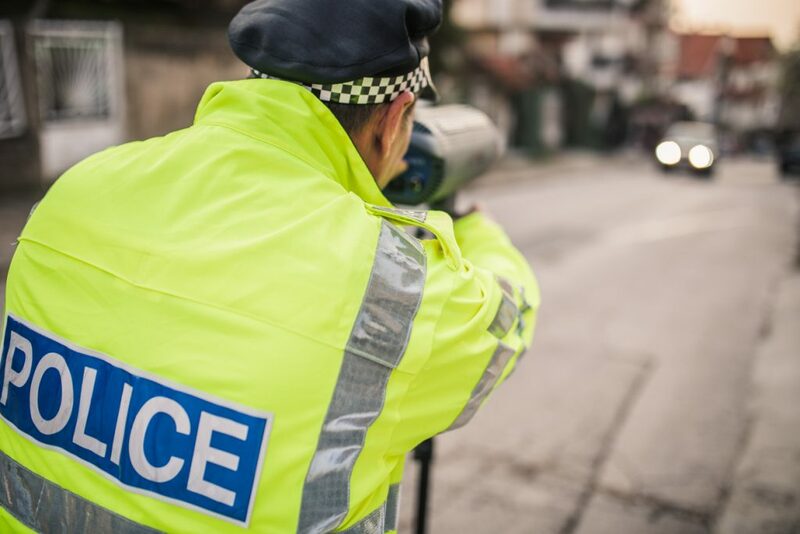 If you’re an experienced driver and you’ve never been nicked for speeding, the likelihood is you could sooner or later end up taking one of these courses. An astonishing 96 per cent of course attendees had zero ‘live’ points on their licence. Three per cent had three points and the remaining 1 per cent had six points. According to a previous report nearly two thirds of drivers (62 per cent) taking NSAC were male. On average they were 47-years old and had held a driving licence for 24.6 years. A third of course takers (37 per cent) had held their licence for 31 years or more. Just more than half (54 per cent) of participants were detected at between 6 and 8 mph over the speed limit. The government’s data revealed that drivers who decline the course are more than twice as likely to have previous motoring convictions. It claims this indicates a greater risk-taking attitude towards driving. Drivers who decline the courses are also liable to have held their licence for longer than attendees. However, the report also suggests the longer a driver has held their licence, the more effective a speed awareness course is. For every year a participant has held a licence there will be a 0.1 per cent reduction in the likelihood of them reoffending. Where is the logic in saying experienced drivers who have never been caught speeding are “sooner or later” likely to take a speed awareness course? One has to be breaking a speed limit before being caught speeding. And what is “astonishing” that almost all of the attenders of such courses have no live points on their licences? Is someone trying to prove something that is not true? Vehicle manufacturers could have built in head-up speed displays a decade or more ago – but have chosen not to – while providing frivolous things such as heated motor adjusted seats and electronic parking brakes. If all drivers had their speed displayed on the windscreen in front of them at all times, then I am sure accidental breaking of speed limits would be greatly reduced. Technology as it is today could prevent vehicles exceeding the speed limits and control forward dangers , prevention better than prosecution saving more lives. The picture of a policeman using a hand held camera is misleading. I recently attended one of these courses.. All the participants had been caught by an automatic camera with no policeman in sight. An officer on the scene is able to use common sense and exercise discretion rather than automatically booking drivers. I recently was caught a few mile over I was just coming out of a40 into 30 but obviously didn’t slowdown quick enough the policeman was hiding in the hedge side al in black just as you come out of 40 zone ,,so I’ve opted for the course …. has anyone took it is it like an exam can you fail it ? Many newer vehicles have Sat Nav displays which warn when you exceed the speed limit. Vehicles also have speed limiters. Why not enable the Sat Nav to control the speed limiter so that the vehicle cannot exceed the speed limit? I have just attended one of these courses, my letter said manual, so I’m assuming there was someone I failed to see with a hand held camera, I was clocked at 36 in a 30 mile limit, a bit too much for him to exercise discretion maybe! Although there are home office recommendations for the use of vans containing speed cameras these recommendations are largely ignored by the operators. Typical examples are that the chevrons on the rear of the vehicle should be in plain view but vans are parked facing the oncoming traffic to hide them. It is recommended that they are not placed between parked vehicles, but they can be seen so parked. This information should be included in the notices sent out and motorists caught by such underhand methods should have a right of appeal. Thank you, Tony. Home Office recommendations are just that. As with the 10 per cent plus 2 mph over the limit, any police force can set its cameras to what it likes. As I have said before, vehicle manufacturers should be compelled to install head-up displays on all vehicles, so that drivers do not have to take their eyes off the road to read speedometers. The technology is there, so why not do it? Got caught by an average speed limit camera set on a motorway with thousands of cones and not a single worker present. I was doing just over 50! These speed limits will remain in place until 2020 apparently so have increased my journey time from Kent to Gloucester by 2 hours!!! On another stretch where I obviously I managed to keep to the limit there were workers. Precisely seven were working. I counted them. The rest were sleeping in their cabs, on their phones, outside chatting, staring into space, or standing around leaning on shovels!